Leica Nova MS60 - Print-O-Stat, Inc. The world's first MultiStation is now the world's first self-learning MultiStation. Automatically and continuously adapting to any environment, the Leica Nova MS60 is the new experience in measuring technology. Overcome any challenge when you create simple and instant point clouds with overlaid measured points and 3D models in a single view. Scanning with the Leica Nova MS60 has been made simpler through the instant creation of point clouds with overlaid measured points and 3D models in one view. Visualizations are clearer and easier to see on an all-new 5” screen. 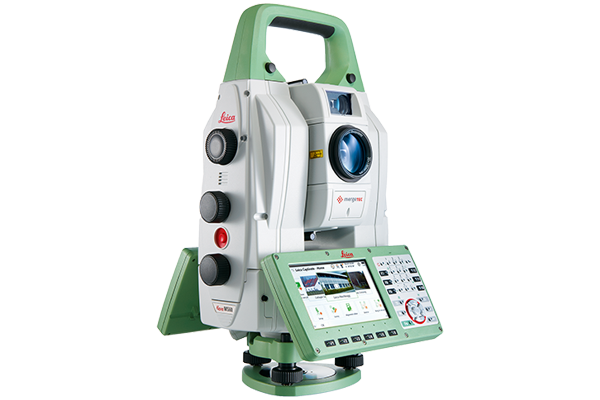 The unique capabilities of the Leica Nova MultiStation truly deliver the new experience in measuring technology.